The Elan 9315 by Avalon, is Sporty and Stylish. 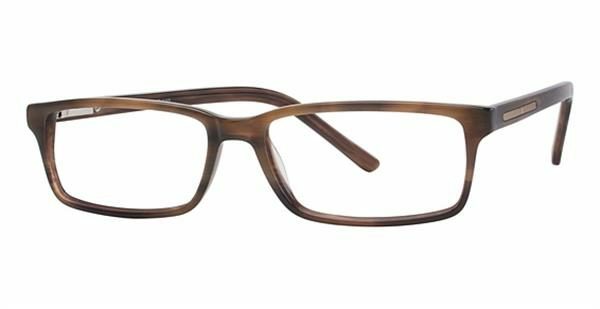 A full Light Weight Zyl material with spring temples, this frame is durable and comfortable. Available in Khaki and eye size is 53mm. Exclusive Offer for our Altoona Office. 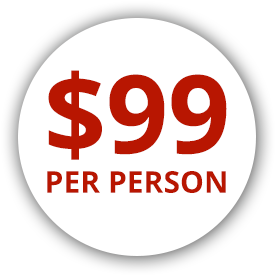 Receive a vision examination and a complete pair of eye glasses with clear, single vision or lined bifocal lenses, all for just $99.